This is a bit awkward to say but, this #dietarysupplement is my friend for the last few days now. I love eating and I love delicious food. Who doesn't anyway? If you are following me in all my blogs, you probably noticed that too. I posted food and dining escapades that we have. Last week, hubby and I have a casino buffet hopping. Gaining weight is not really a big deal for me because I can honestly say that my metabolism is doing great. I have one problem though and it is concerning. What happen to the food I ate? The frequency of going to the bathroom is less than I expected! Let me just say that I needed a dietary supplement that regulates digestion, improves digestive health and promotes overall balance of health. That's the reason I take Colon Cleanse and it has been helping me out good. At first, I was hesitant to take this but, since I needed a constipation relief, I was left with one option ... take it anyway! I was so glad I did because it works wonderfully for me. Wheww! You should know that going to the bathroom doesn't bother me at all. I even went 3x in a day and it felt so good. 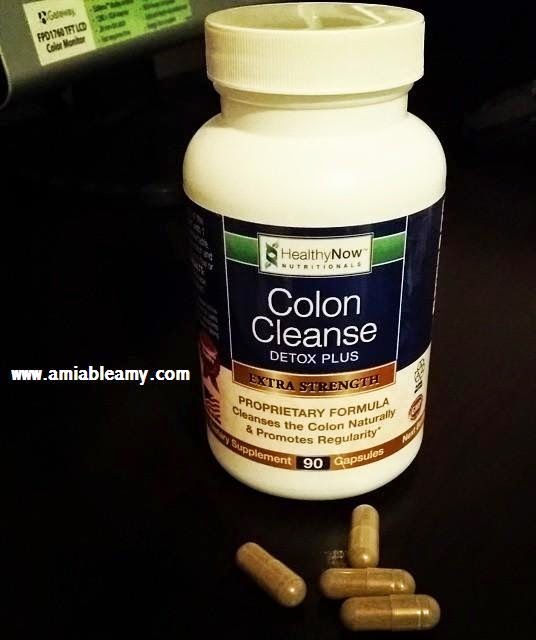 Taking this colon cleanse is a big help and yes, it works for me. 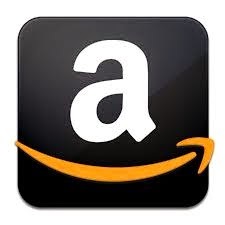 You can purchase Colon Cleanse at Amazon today. For more information, please visit Healthy Now Nutritional Website. Don't forget to like them on Facebook too. - Relieves Constipation & Indigestion. - Simple colon cleansing promotes a fresh & clean digestive system and enhanced colon health. - Helps Eliminate Built-Up Waste. - This all-natural digestive system cleanse is Made In the USA in a GMP, FDA inspected facility . - Natural Detox Cleanse - NO Fillers, NO Binders, NO Artificial Ingredients.